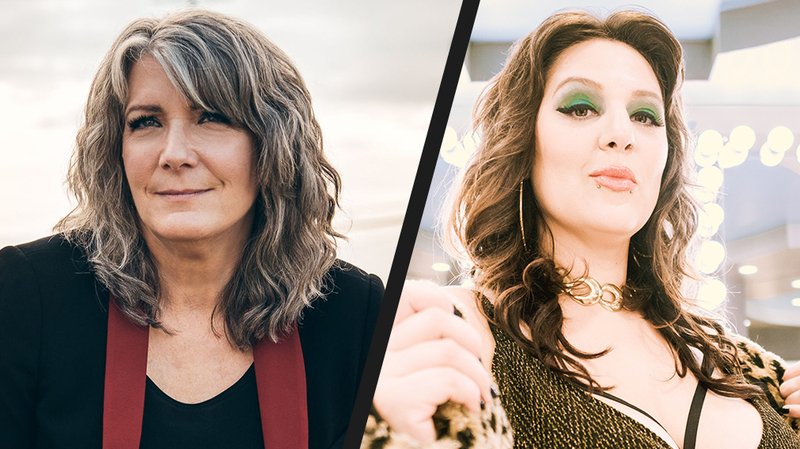 Kathy Mattea And Alanna Quinn-Broadus Followed The 'Breadcrumb Trail Back To Singing' : World Cafe Mattea and Quinn-Broadus inhabit two totally different musical worlds, but when each artist was stopped in her tracks by vocal difficulties, they found common ground in the journey back to the stage. I didn't know if this was the beginning of the end of my voice. If it was, I wanted to be able to make other choices. There's this [feeling of], "I just want to get out of my body. Can I just trade it in and start over?" This was the bread crumb trail back to singing.